Are you noticing a significant amount of hair in your hair brush or on your pillow? Losing hair is a normal part of the hair growth cycle. On average, most people lose around 80 strands per day. But if you’re experiencing patchy hair loss or sudden hair loss, something else could be going on with your locks. Keep reading to learn more about the causes of patchy hair loss. Thinning hair can be a sign of a diet that’s lacking in essential vitamins and minerals. When you don’t eat the right foods, the body reroutes nutrients towards vital organs and away from the hair follicles. The result? Patchy hair loss. 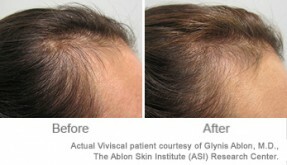 Luckily, this type of hair loss can be reversed with some simple diet tweaks. 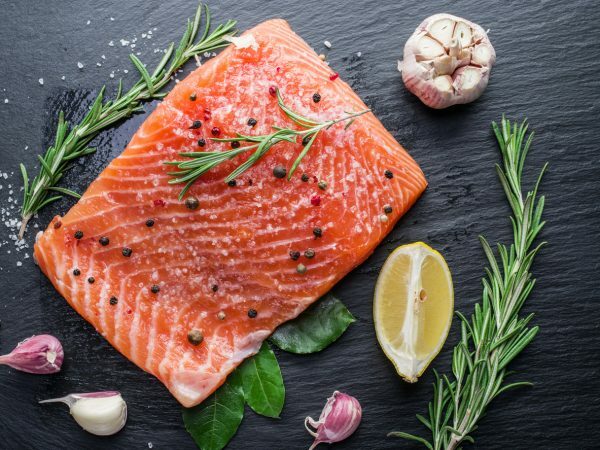 Try incorporating more protein into your diet, whether from eggs, meat, beans, or seafood. Protein makes up the building blocks of hair, so adequate protein intake is essential to healthy hair growth. Been under a lot of pressure lately? Physically or emotionally stressful events can cause significant sudden hair loss several months after the fact. If you think your patchy hair loss is due to extra everyday stress, get into healthy stress relief habits like regular exercise and meditation. Extreme stress or trauma actually can trigger disordered eating or pulling out the hair, a condition called trichotillomania. If you over-style your hair, traction alopecia may be the root of your hair loss. Certain hairstyles put too much stress on hair follicles, pulling out strands and damaging the hair follicle. This leads to a condition called traction alopecia. Luckily, traction alopecia is usually reversible by avoiding too-tight hairstyles. 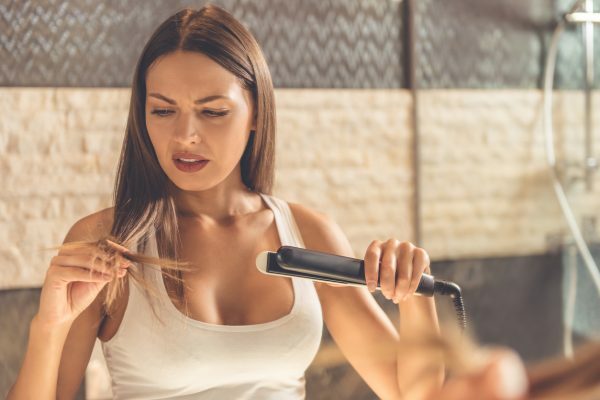 Disruptions in hormone levels or hormone imbalances can lead to hair loss because hormones play an important role in regulating the hair growth cycle. For instance, women entering menopause may have thinning hair because of lower levels of estrogen and progesterone. While higher estrogen levels during pregnancy can make hair extra thick and full, the drop in estrogen levels a few months postpartum also can cause thinning. 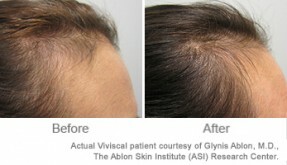 Androgenic alopecia, also known as male or female pattern baldness, is the most common type of hair loss. 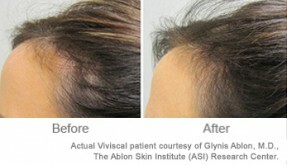 This type of hair loss presents itself as a receding hairline in men and overall hair thinning in women. While there’s no cure for androgenic hair loss, it can sometimes be treated with topical or oral hair loss medications. Several non-hair related medical conditions can cause sudden or patchy hair loss. For instance, alopecia areata is an autoimmune disease that causes patchy hair loss. 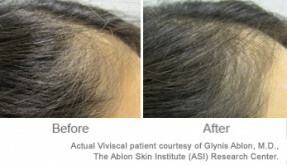 Symptoms of alopecia areata are small, circular bald patches dispersed randomly on the scalp. 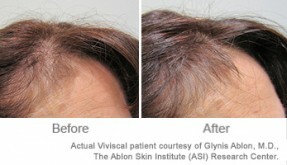 In rare cases, the condition can lead to the total loss of hair on the scalp. 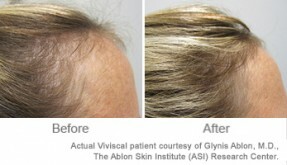 However, most people with alopecia areata experience hair regrowth. 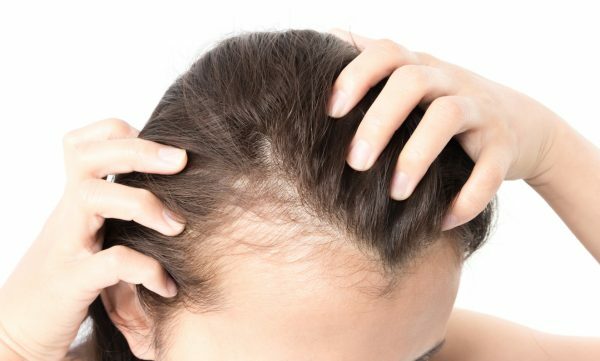 There’s no cure for alopecia areata, but it can be treated with a combination of topical medications and steroid injections. Have you recently begun taking a new medication? 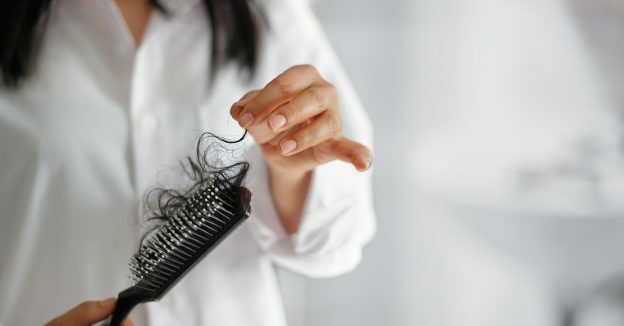 Several drugs can have the unwanted side effect of hair falling out, including medications used to treat cancer, depression, arthritis, and high blood pressure. If you have sudden hair loss, ask your doctor to help you find the cause and design a treatment plan for you.